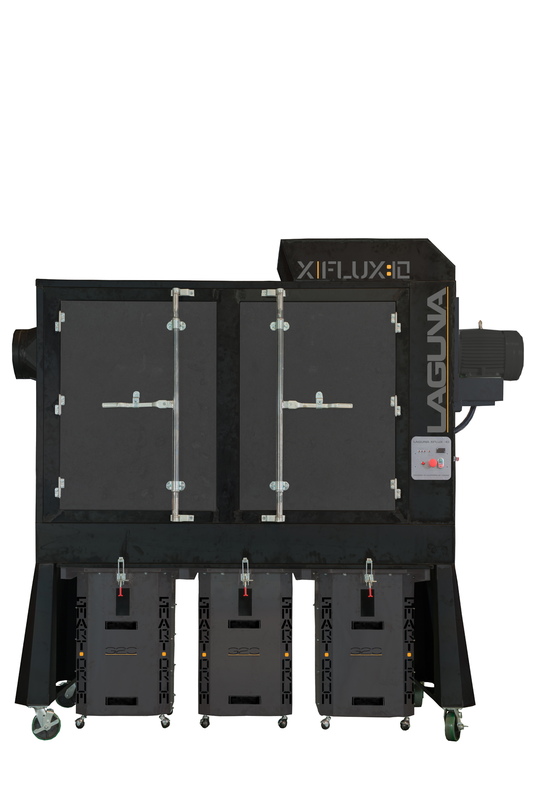 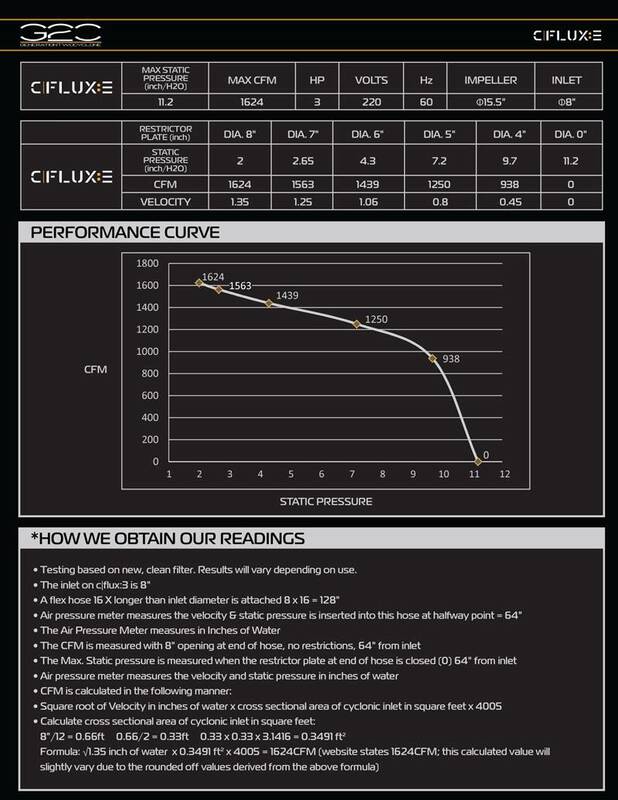 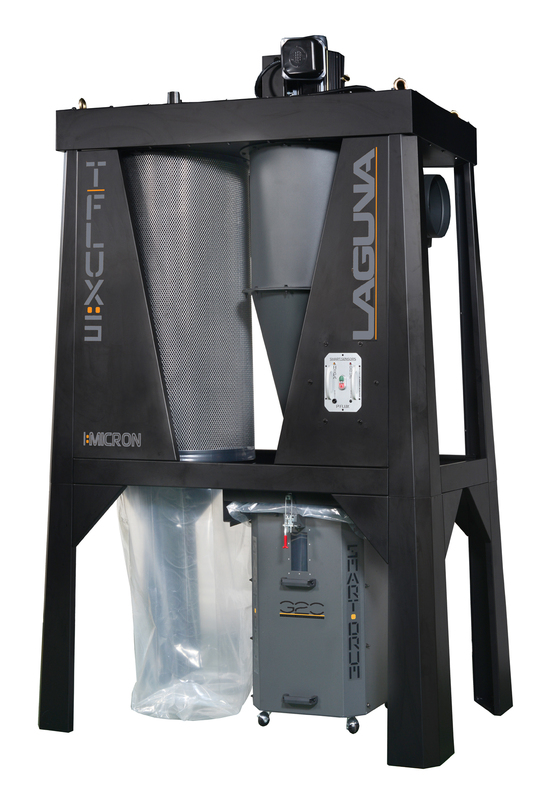 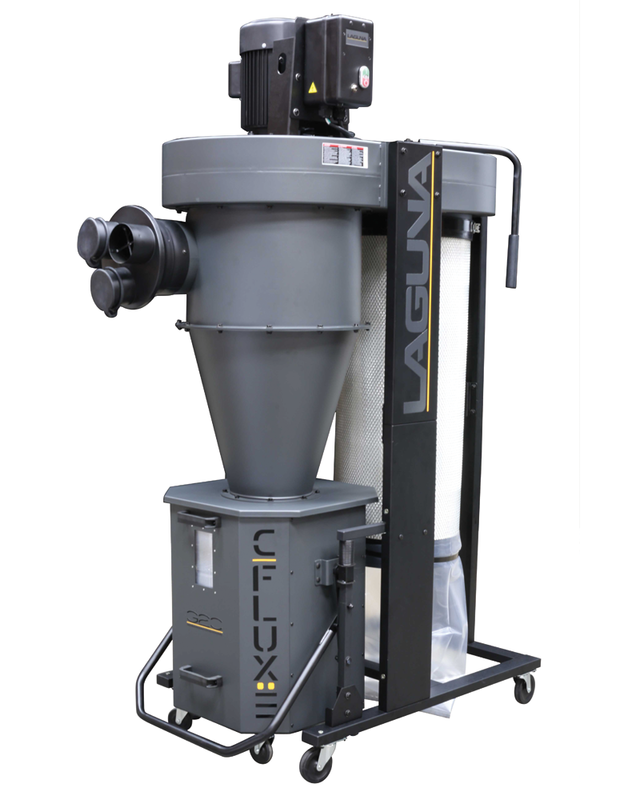 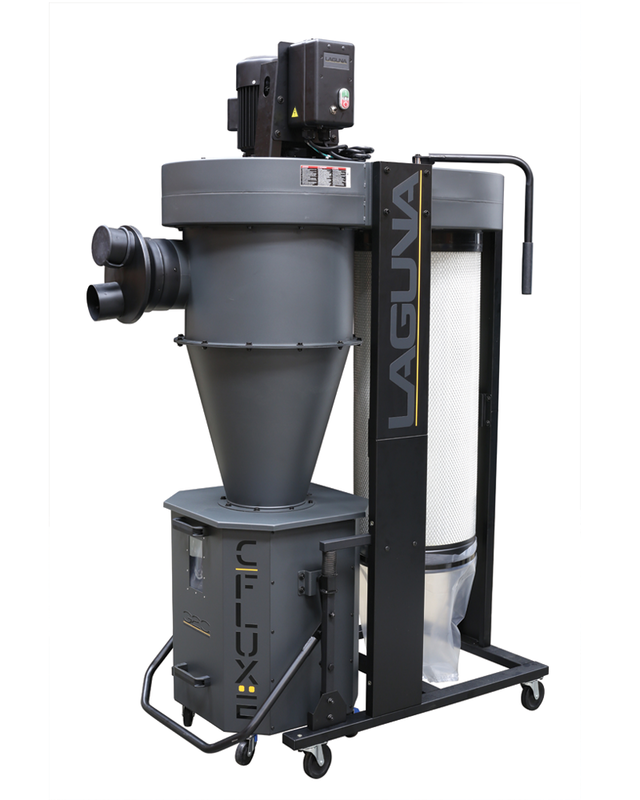 The c|flux:3 comes standard with a 1 micron canister providing filtration of 99.97% of particles between the sizes of 0.2 to 2 micron & features 109 sq/ft. 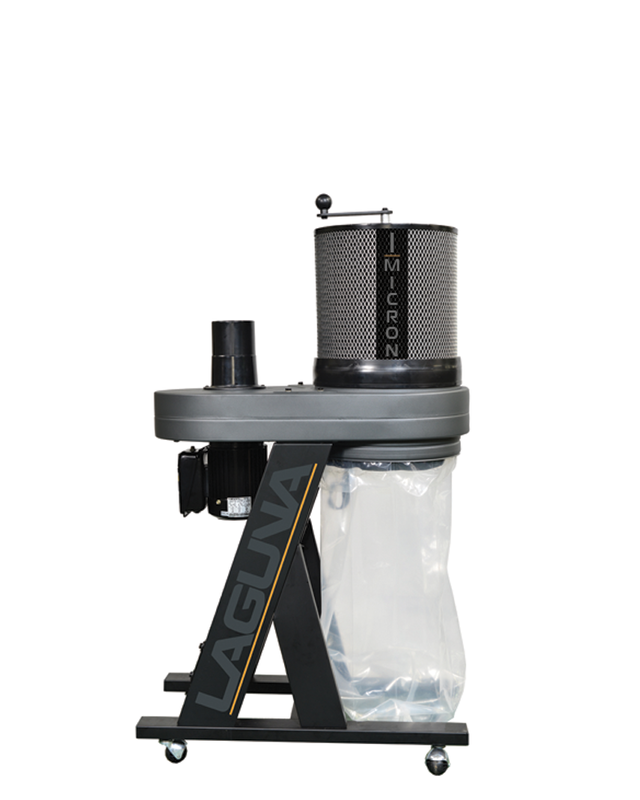 of polyester spun bond pleated filter to ensure maximum airflow. 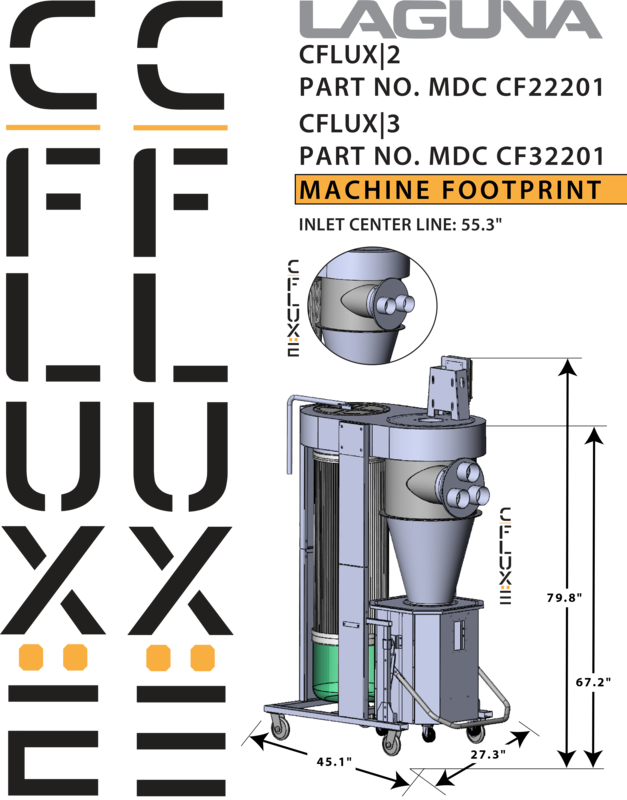 270° manual clean comes standard.